Hello and welcome to The Independent's transfer blog, where we will be bringing you every bit of news and gossip as it happens. 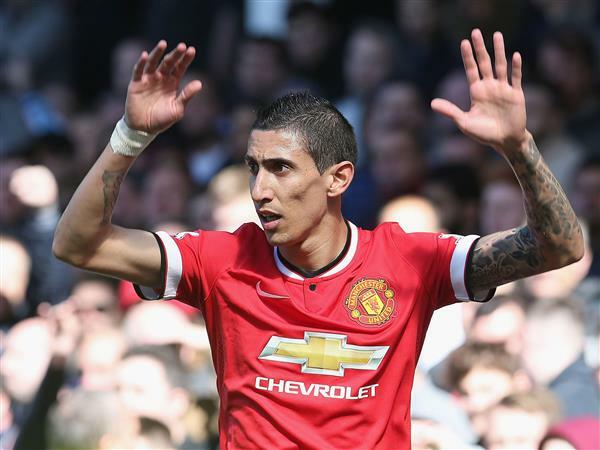 The IndependentAngel Di Maria is to have a medical with Paris Saint-Germain in the next 24 hours after the Ligue 1 club agreed a €63million (£44.3m) fee with Manchester United for the winger. 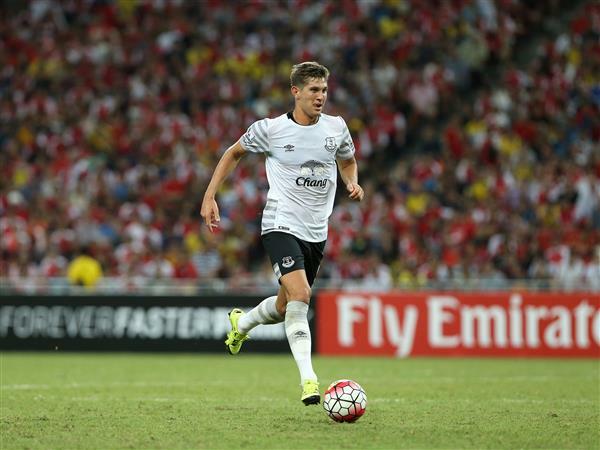 The IndependentEverton boss Roberto Martinez insists the Merseyside club are big enough to prevent Chelsea from buying England defender John Stones. The IndependentArsenal manager Arsene Wenger has dismissed speculation linking the FA Cup and Community Shield victors with Real Madrid striker Karim Benzema. 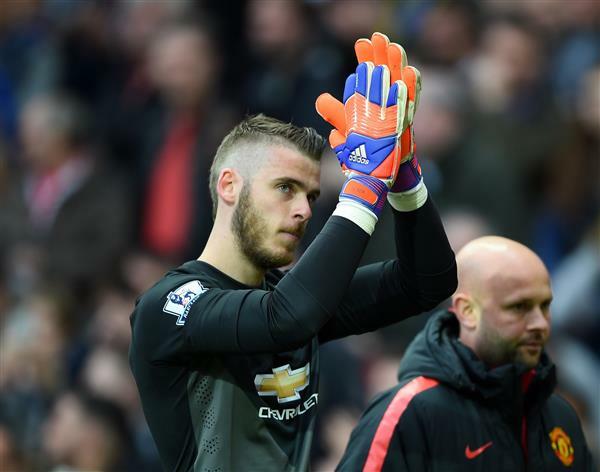 The IndependentManchester United goalkeeper David de Gea is set to leave for Real Madrid this week, according to reports in Spain. 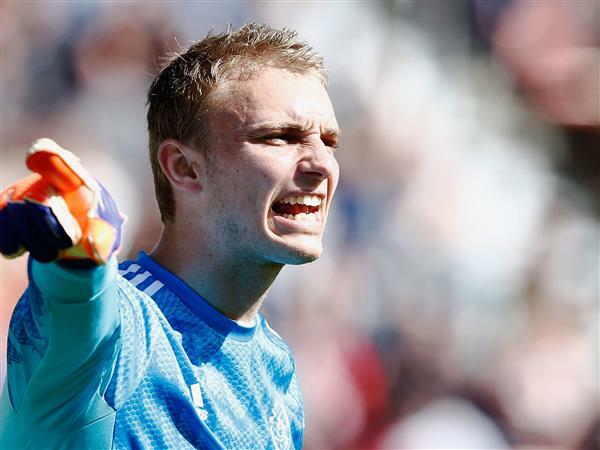 The IndependentLouis van Gaal has reportedly told Manchester United officials to "unlock" negotiations with Real Madrid so that David De Gea can be sold and Jasper Cillessen be brought in to replace him. 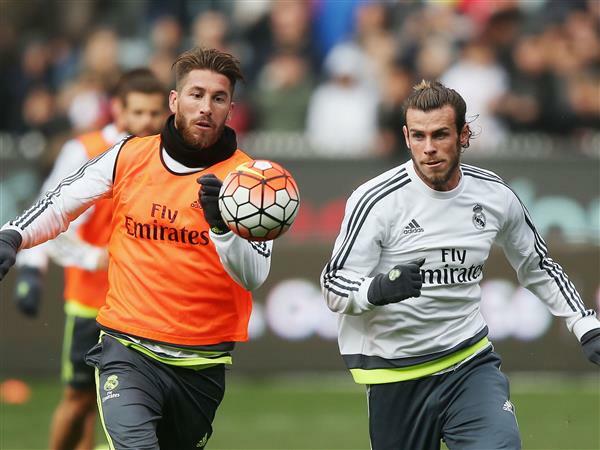 The IndependentManchester United are prepared to make an £86m move for Gareth Bale this summer, according to reports. The IndependentLouis van Gaal has said Pedro can turn Manchester United into genuine title contenders this season. 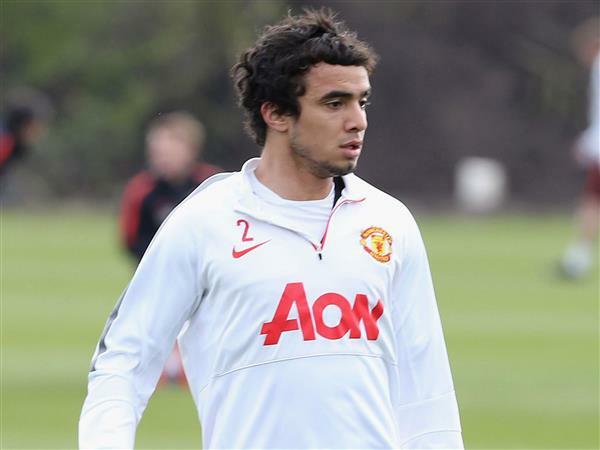 Lyon are closing in on the signing of Brazilian right-back Rafael from Manchester United. The defender was told he could leave United earlier this summer after being left out of the squad for the club's pre-season tour of the United States. And on Monday morning, Lyon president Jean-Michel Aulas announced the 25-year-old was in the French city ahead of a potential transfer to the Ligue 1 runners-up. "Rafael has arrived from Manchester, we are waiting for an agreement with MU (United) about his transfer," Aulas tweeted. "He has the Brazilian good humour." The IndependentTottenham Hotspur are reportedly willing to lose up to £15m on Roberto Saldado as the Spanish striker nears towards an £11m move to Villarreal. 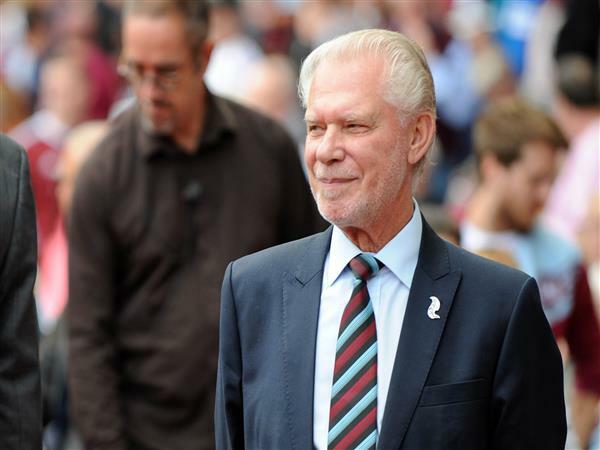 The IndependentWest Ham United co-owner David Gold has revealed the East London club remain hopeful of re-signing Alex Song while the search for a new striker continues. The IndependentLyon are closing in on the signing of Brazilian right-back Rafael from Manchester United. The IndependentLeicester City are set to complete the £5.6m transfer of Atalanta defender Yohan Benalouane after the 28-year-old confirmed the deal. The IndependentChampionship promotion favourites Middlesbrough are lining up an improved £14m bid for Blackburn Rovers striker Jordan Rhodes. 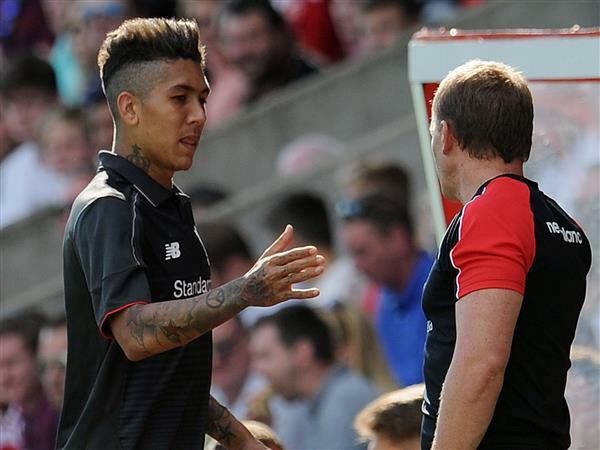 The IndependentLiverpool manager Brendan Rodgers has expressed his delight with Christian Benteke and Roberto Firmino after the forwards made their first-team debuts in the club's final warm-up match before the new Premier League season. Leicester have completed the signing of N'Golo Kante from Caen. The midfielder comes in on a four-year deal for an undisclosed fee to become Claudio Ranieri's first signing at the King Power Stadium. Ranieri was searching for a defensive midfielder to fill the gap left by Esteban Cambiasso after he decided not to renew his contract with the Foxes. 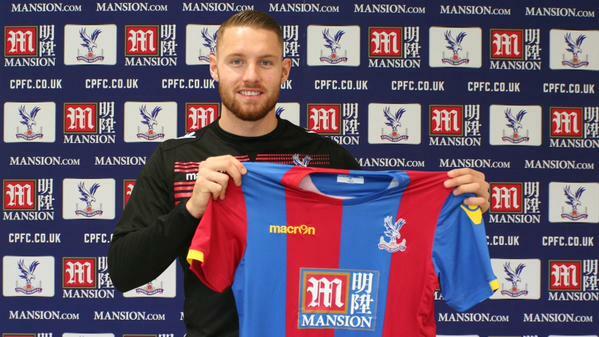 NEWS: #CPFC sign @ConnorWickham10 from @SunderlandAFC for an undisclosed fee. 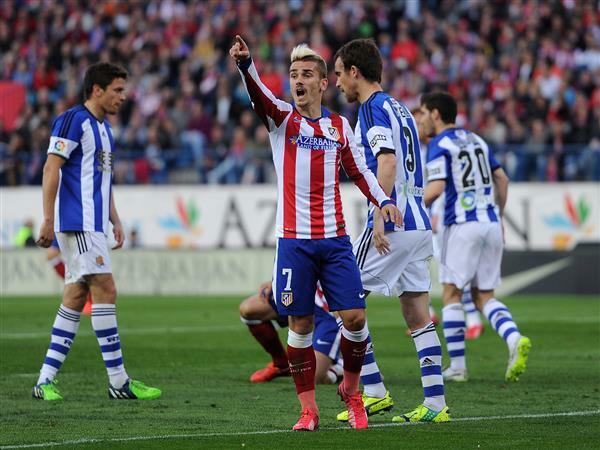 The IndependentAtletico Madrid winger Antoine Griezmann has moved to reassure fans of the Spanish giants he is happy at the club. 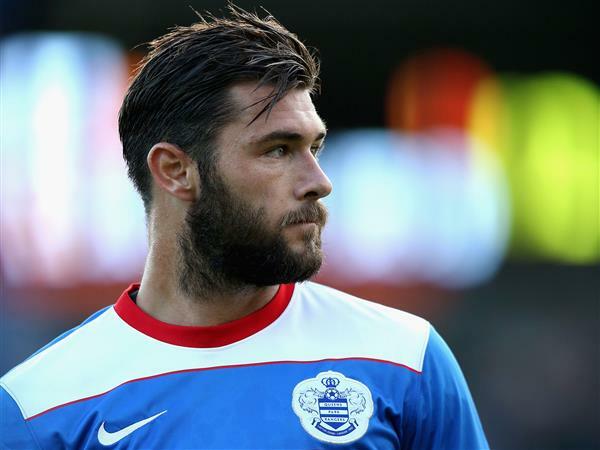 The IndependentCharlie Austin, the Queens Park Rangers striker called up by England at the end of last season, is likely to leave the relegated club before the end of the transfer window, manager Chris Ramsey said on Monday. 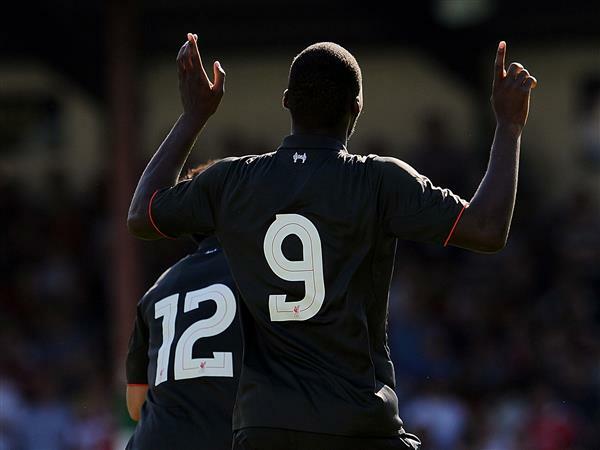 The IndependentChristian Benteke has been handed Liverpool's famous number nine shirt.